How Far is Akshaya Enclave? 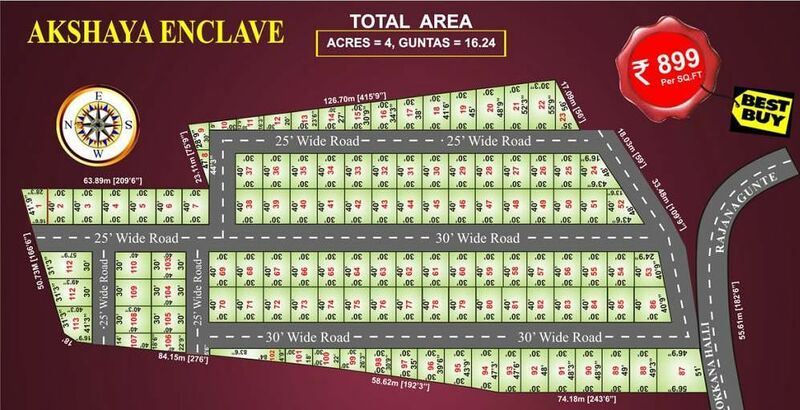 Akshaya Enclave Layout is Located at Rajanakunta,Doddaballapur Main Road. The Layout is surrounded by Schools,Colleges and Shopping Area. Good water facility is there in Layout.